For many centuries, people have used flowers in various ways as symbols. Their meanings can change over time, which is why one flower can have a variety of meanings. There are a number of flowers and flower combinations that speak of unity, mainly referring to unity between people, as in friendship, romance or marriage. 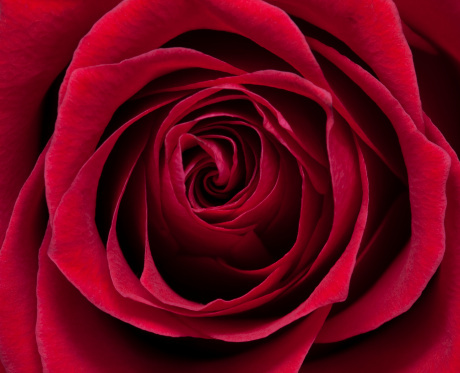 Red and white roses are a common symbol of unity. Alliums form rounded flowerheads on tall stems. 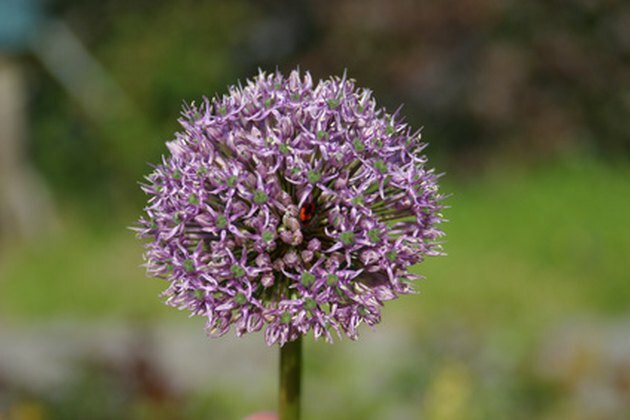 A member of the onion family, this flower is also known by the less-romantic name "ornamental onion." This flower has come to be a symbol of unity, often given between married couples, according to FlowerInfo.org. Allium flowers grow from bulbs, sometimes producing several stalks per bulb, with blossoms resembling snowballs of white, yellow, purple or blue. 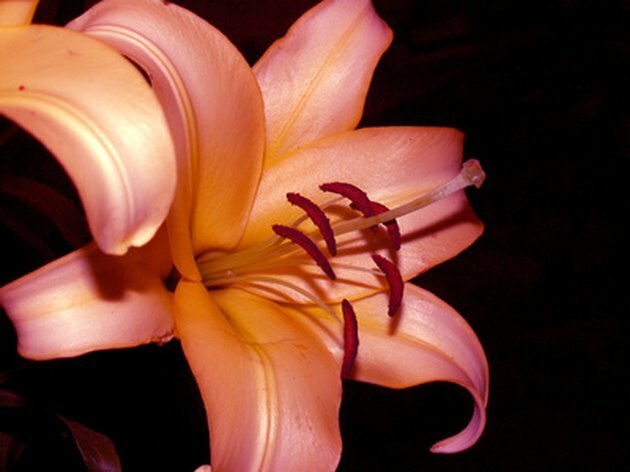 Lilies can symbolize love as well as unity between friends. Although the lily most commonly speaks of purity or sympathy, in Chinese tradition, the lily also has come to represent unity. According to Wong Yee Lee, writing for Chinatown Connection, lilies are appropriate gifts for weddings as emblems of long-lasting love, and as expressions of unity between friends. Commonly found as pink, white or yellow blossoms, lilies also come in many varieties, including the calla lily and the peace lily (most often given as a live plant). Historically a floral emblem of England representing the houses of Lancaster and York, respectively, the red and white rose in combination are possibly the most common floral symbol of unity in use today. 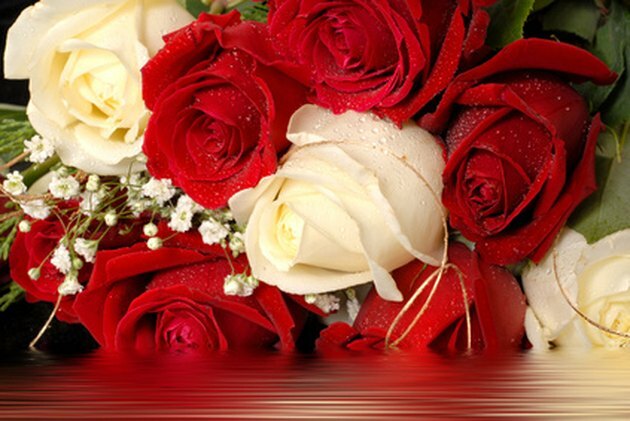 Red and white roses are often used in weddings or given between sweethearts as a bouquet. Specifically, the strapping together of red and white roses symbolizes a pledge of unity for life, making it a popular symbol for engagement or marriage. Hydrangea is a popular blue-flower option. Because blue is a color that traditionally symbolizes trust and unity, it is common to use blue blossoms as a unity symbol, particularly at weddings. 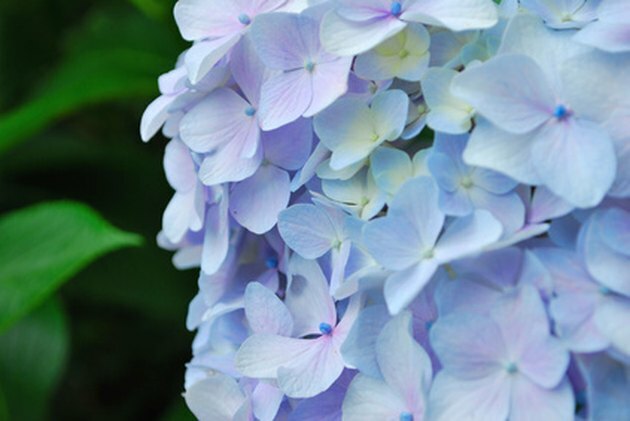 Hyacinth, hydrangea, sweet pea, hibiscus and morning glory are just a few of the popular flowers that can yield blue blossoms.